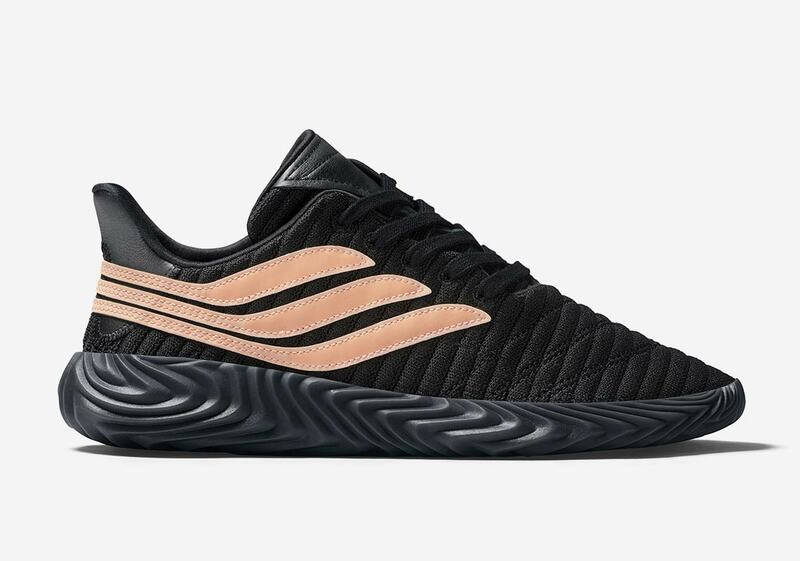 The new adidas Sobakov has continuously been one of the most interesting adidas Originals silhouettes on the market since its initial release this summer. 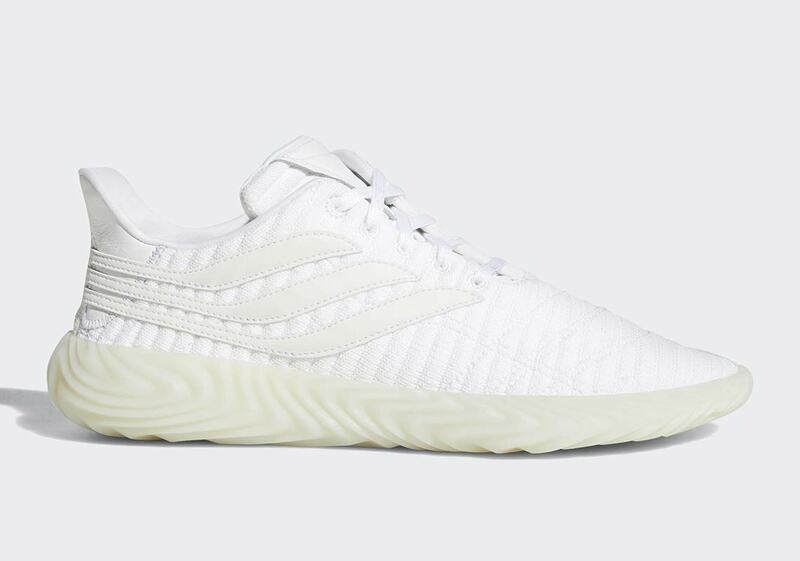 With a style rooted in soccer that translates perfectly from the pitch to the streets, it’s a perfect shoe for football fans and Three Stripes loyalists the world over — and now it’s set to release in a clean three-pack of colors, just in time for the change of seasons. 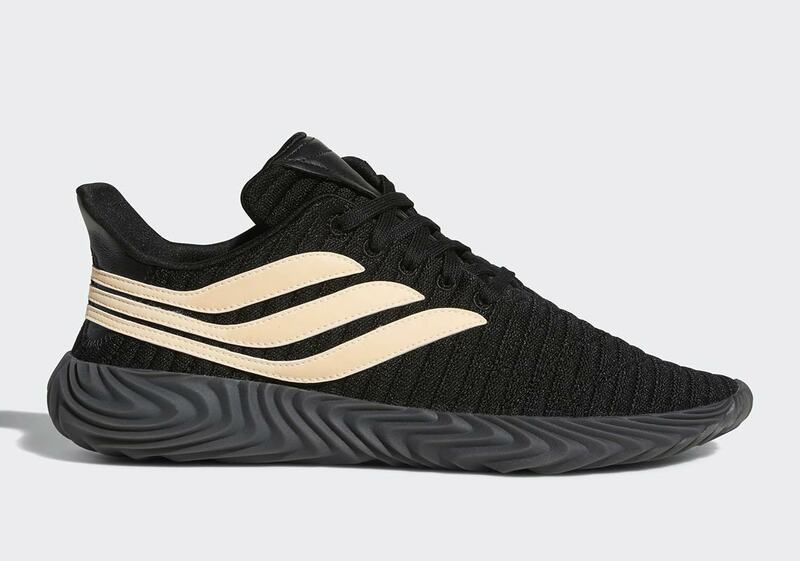 Arriving in a “Clear Orange,” a “Core Black,” and a “Cloud White,” each of the new Sobakovs features a ribbed knit upper with an interesting new take on the classic Three Stripes graphic that wraps around the heel and all the way up to the lateral/medial midfoot. Each also features a thick ridged sole and leather hits on the tongue/heel collar for a premium feel. 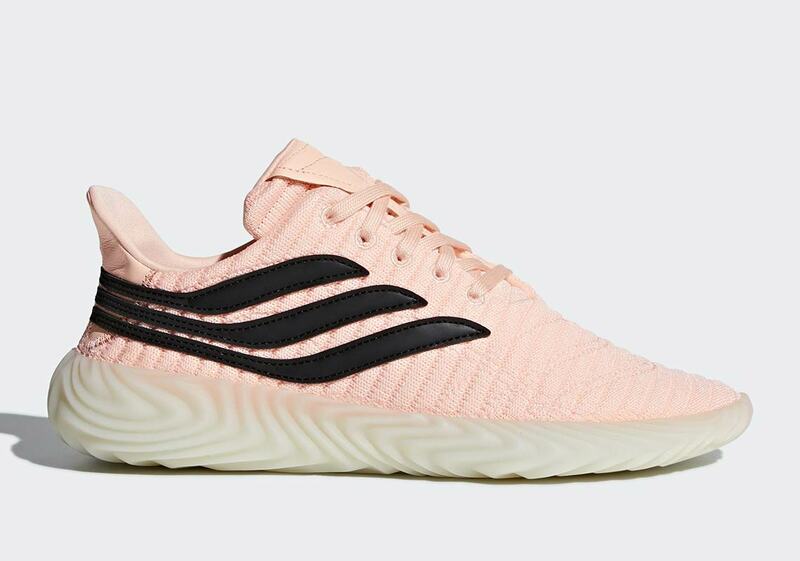 Light or dark, colorful or simple, there’s something for everyone here, so get ready to grab a pair (or two, or three) when they release October 4th on adidas.com.